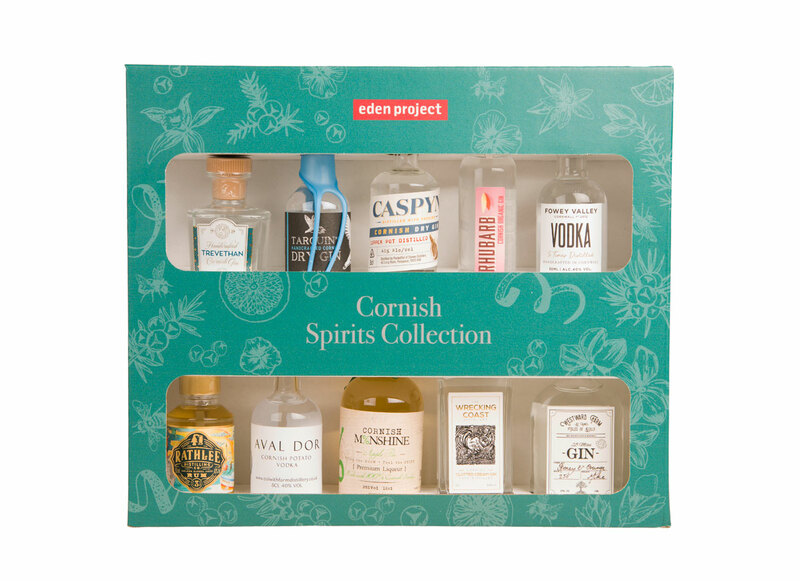 This amazing Cornish spirits collection gift set contains 10 miniatures from some of the very best distillers in Cornwall. 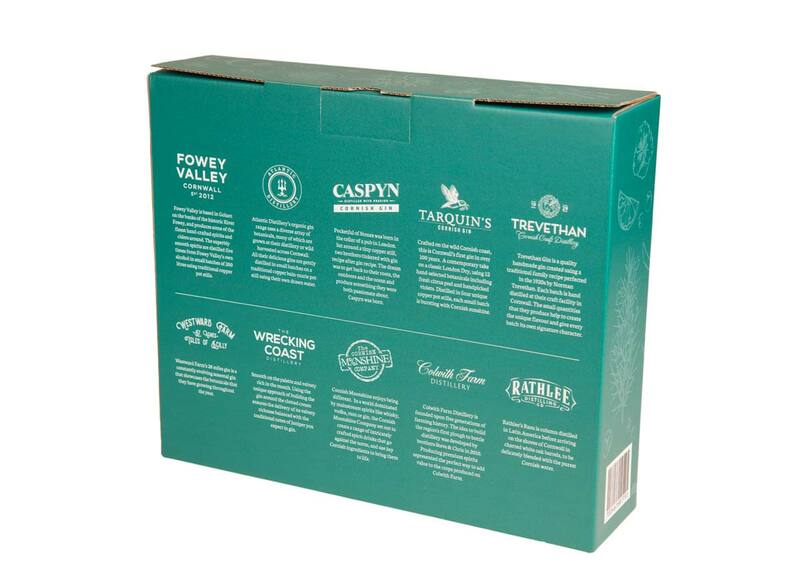 Including Tarquin’s, Rathlee, Westward Farm and Wrecking Coast to name a few, this set is the perfect must have gift for any gin, vodka or rum lover. 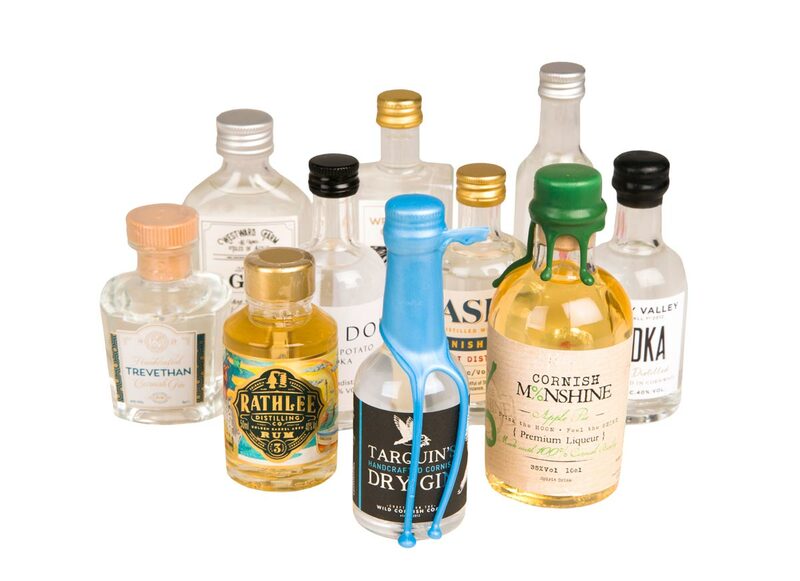 It’s also the perfect taster set, so why not treat yourself as well! 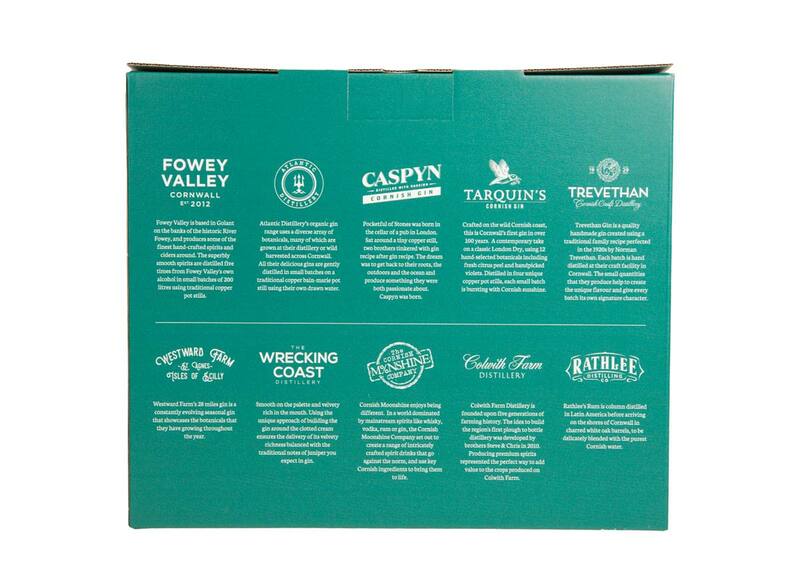 Cornish gin made using a traditional family recipe perfected in the 1920s by Norman Trevethan. 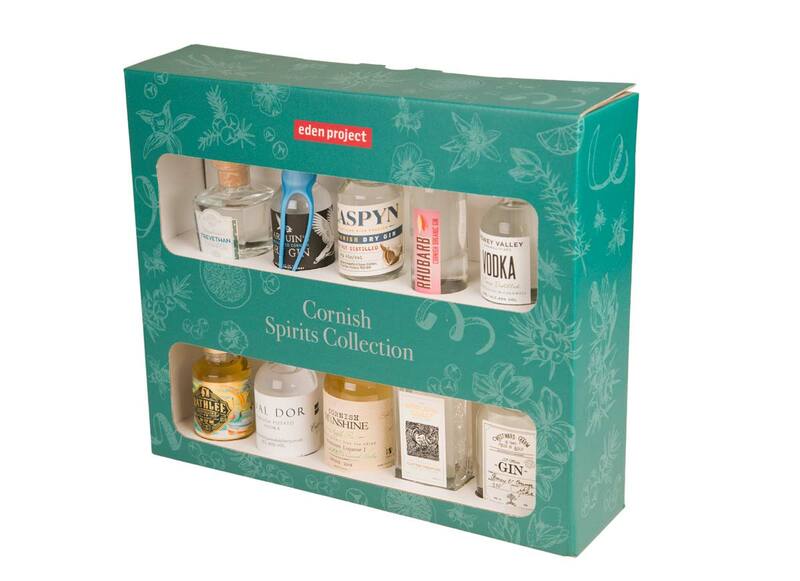 Each batch is hand distilled at the distillery’s craft facility in Cornwall. The small quantities that are produced help to create a unique flavour and give every batch its own signature character. A contemporary take on a classic London dry gin. Alongside ten traditional botanicals, fragrant Devon violets and fresh orange zest is used to create an aromatic experience unlike any other. Carefully selected botanicals are expertly blended with locally foraged flora and distilled in copper pot stills to reveal their subtle flavours and aromas. This gin is made with the highest attention to detail and a care that can only be achieved by small batch production. A wonderfully rich gin combining the sweetness and slightly tart flavours of the rhubarb, with vanilla lending softness. Drinks very well with either an Indian tonic water or a ginger ale. This superbly smooth vodka is distilled five times from Fowey Valley's own alcohol in small batches of 200 litres using traditional copper pot stills. Like silk, with a hint of vanilla, caramel and fennel. Think vodka tonic, think Martini, or for sipping simply serve ice-cold from the fridge in a chilled glass. Smooth on the palate with notes of tropical fruit, honey and vanilla, with a warm peppery spice finish. Made from the finest Cornish grown King Edward potatoes, this vodka is a delightfully voluptuous and viscous spirit best served neat over cracked ice. Apple pie flavoured, un-aged white whisky made from 100% Cornish barley. Imagine taking a bite of delicious homemade apple pie and swigging on a bottle of Cornish moonshine and you’ll get a pretty good idea of what this fine tipple tastes like! Smooth on the palette and velvety rich in the mouth, this handcrafted, small-batch gin delivers a distinctly Cornish flavour. Using the unique approach of building the gin around the clotted cream ensures the delivery of its velvety richness balanced with the traditional notes of juniper you expect in gin. Westward Farm’s 28 miles gin is a constantly evolving seasonal gin that showcases the botanicals that they have growing throughout the year. They grow a range of plants for their essential oils. They then match these home-grown, local botanicals in their still with others from around the world for a range of interesting, flavoursome gins. This batch is honey & orange.